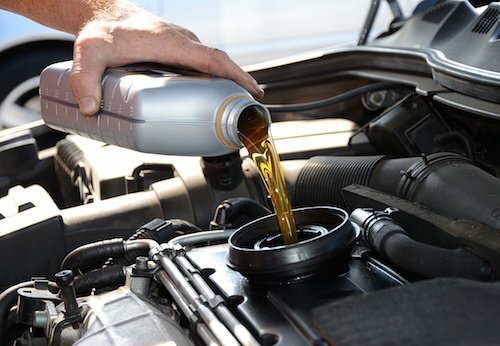 At Villegas Auto Repair & Service, we know the importance of regular oil changes from years of working on cars and from seeing the engine damage caused by dirty oil, oil sludge, and low oil levels. This is why we generally recommend having your oil changed every 3 months or 3,000 – 5000 miles. As driving style and type of oil can affect oil change intervals, we recommend discussing what is appropriate for your vehicle with our service advisors. Motor oil has changed a lot in the past ten years. Gone are the days when all you needed to know was if your car takes 10w-30 or 10W-40 oil. You now have 3 options for most motor oils – Conventional Petroleum, Synthetic Blend and Full Synthetic. Click here if you would like to read more about these options. As engines become more complicated, engine oils are becoming much more specialized by vehicle. Some car manufacturers may even void your warranty if you don’t use an oil that meets their specifications. 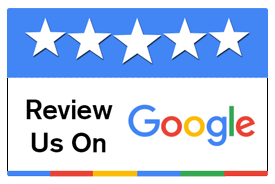 (e.g., Dexos oil for 2011 and newer GM cars) We have the expertise and resources to ensure we use the correct type of oil when performing an oil change on your vehicle. We always comply with all manufacturer guidelines to keep your warranty intact. Regular oil and filter changes are the most important and one of the quickest and least expensive car maintenance services available. They ensure that the oil in your engine is doing its job of lubricating the engine so you don’t have metal rubbing on metal causing premature wear. 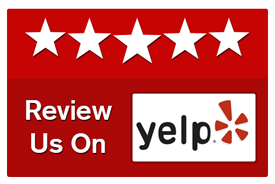 At Villegas Auto Repair & Service we believe most cars if taken care of properly, should take you 200,000 miles or more. Frequent oil changes are key to maximizing your investment in your car. Since it is a lot easier to keep an engine internally clean than it is to clean up a dirty one, and since proper lubrication is the most important aspect of engine longevity, you can see why proper oil maintenance is such a priority. Get your oil changed on time, and don’t skip the oil filter replacement. 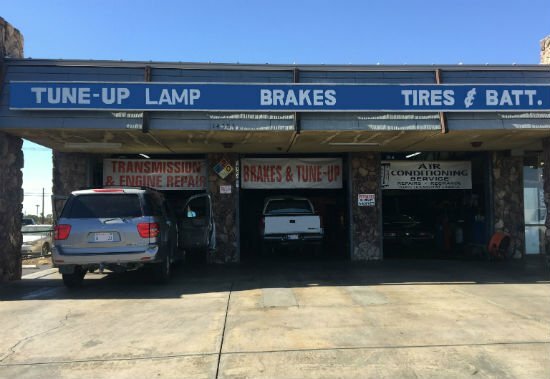 The next time your car is ready for an oil change, or any other services from brake pads to major engine issues, let the experts at Villegas Auto Repair & Service handle it. We’ll keep your car maintained, so you can avoid breakdowns, and get the most out of your car, truck, or SUV. Conventional Oil. Conventional oil has long been used to boost engine performance and protect against rust, sludge, and other car-killers. But with synthetic blends and full synthetic oil offering greater performance and protection, many shops are phasing out conventional motor oil altogether. High Mileage Oil. High mileage oil was developed specifically for vehicles over 75,000 miles. It can help replenish worn and leaking seals, reduce oil consumption, and improve engine performance. (Recommended) Synthetic Blend Oil. Synthetic blends offer better engine protection (including in extreme conditions), performance, cleaning, and fuel-economy than conventional oil, but at a lower cost than full synthetic. (Recommended) Full Synthetic Oil. Synthetic motor oil is recommended by an increasing number of vehicle manufacturers. It offers the highest level of engine protection and performance. At Villegas Auto Repair & Service, we want your engine to have the best, which is why we always use full synthetic or a synthetic blend. READY TO LEARN MORE ABOUT OUR OIL AND FILTER CHANGE SERVICES? 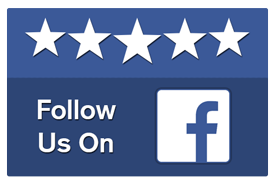 CONTACT VILLEGAS AUTO REPAIR & SERVICE TODAY.